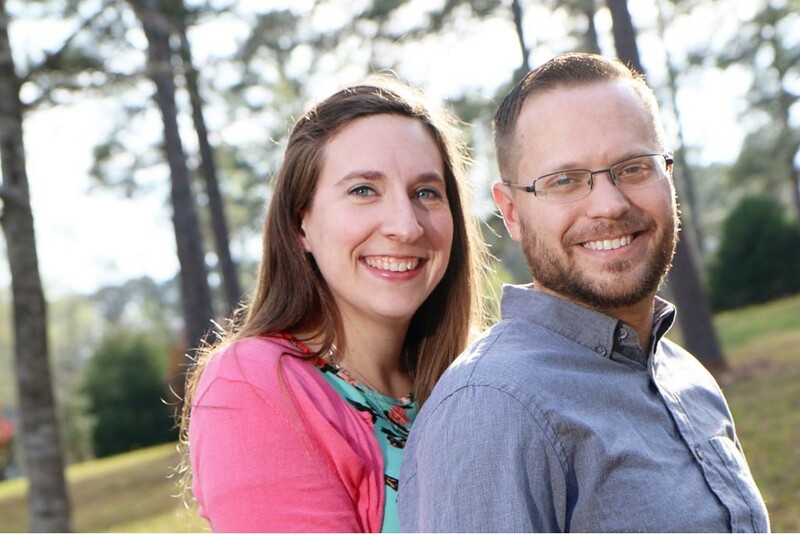 Pray for Greg and Elizabeth as they prepare for marriage next month. This has been a very busy time for these two who are planning to head to the Middle East in January to join the existing team there. They will spend the months after the wedding adjusting to married life and working. Pray for all the details of the wedding and for the Lord’s blessing as they grow accustomed to life together.